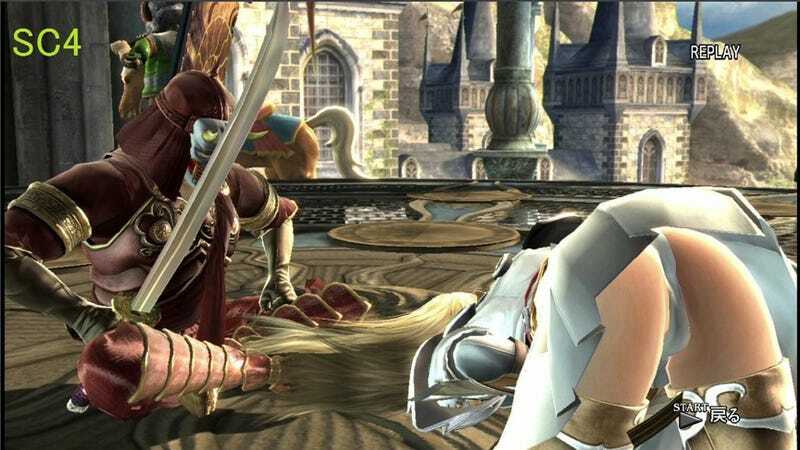 Not yet four years has passed, but check out how the latest SoulCalibur compares to SoulCalibur IV. Can you spot the difference? Hint: it's not just the graphics. Namco launched SoulCalibur V with an aggressively sexual advertising campaign that featured T&A. If you haven't already, be sure to read the Kotaku review. The game is capable of both beautiful and terrible things.